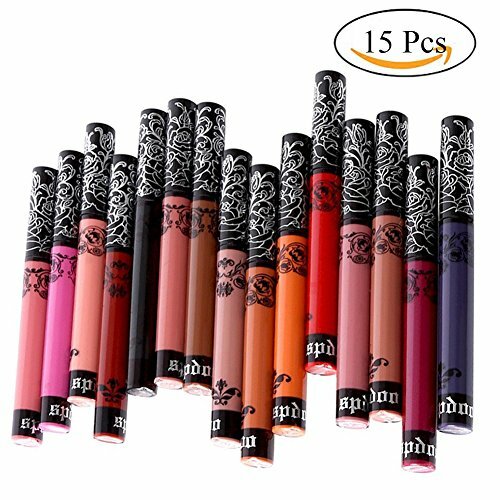 Colors: 15 different colors, If you receive less than 15pcs, please kindly contact us firstly, we will resolve the problem for you immetidately. This product is Designed by our own designer with Brand Name “Spdoo” in tubes, please ensure it not the dupes when you get it. 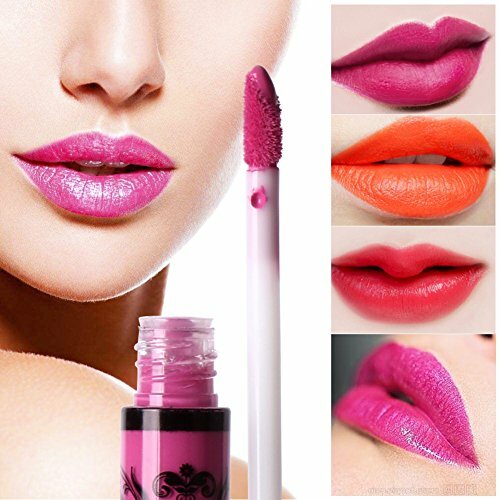 Please Note: Please try it on your wrist first to confirm there is no allergic reaction to your skin, then you can apply the lip gloss in your lips. Thank you!